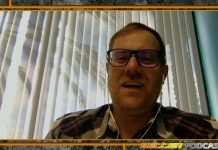 2.5 Geeks Webcast 8/29/18: GeForce RTX Turing Q&A With NVIDIA's Tom Petersen! 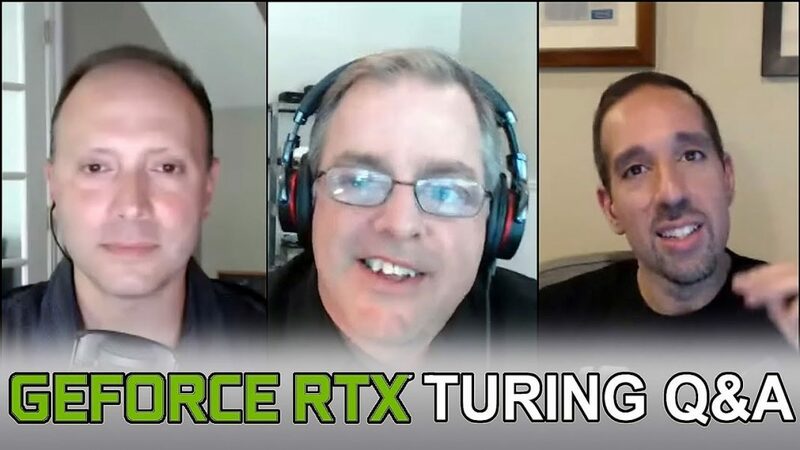 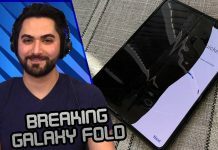 Home Shows 2.5 Geeks GeForce RTX Turing Q&A With NVIDIA’s Tom Petersen! 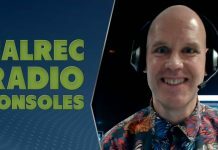 GeForce RTX Turing Q&A With NVIDIA’s Tom Petersen! 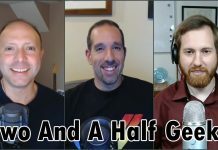 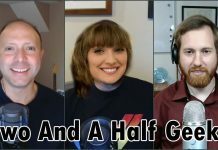 On this episode of HotHardware’s Two And Half Geeks we get together with NVIDIA Director of Technical Marketing, Tom Petersen, for a chat about the new GeForce RTX series of graphics cards and the NVIDIA Turing GPU architecture that powers them. 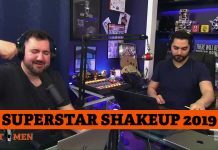 JOIN US to get your questions answered!